Retailers around the world now realize that sustainable competitive advantage will be gained only by those companies that integrate a deep understanding of consumer needs and shopping patterns directly into their store operations planning and execution processes. Making the business case for continued retail enterprise technology and process improvements is essential to stay ahead of omni-channel consumer shopping needs. By elevating the customer experience, retailers can achieve higher service levels, reduce costs, and reduce risks, thereby creating a virtuous cycle that fuels loyalty, growth, and peak performance. IDC Retail Insights: Worldwide Retail Experiential Operations Strategies service examines the impact of technology investments and process initiatives on the customer experience, workforce productivity, risk management, and resulting enterprise performance. 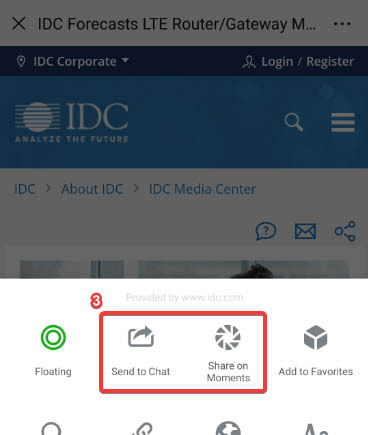 Specific coverage is given to the drivers, benefits, processes, use cases, and best practices related to connected, intelligent, and frictionless consumer and workforce engagement, productivity, risk management, and resulting enterprise performance. This service collects relevant market data through in-depth interviews with industry experts, retail staff, and technology vendors, complemented by secondary research from conferences, publications, and third-party news sources. 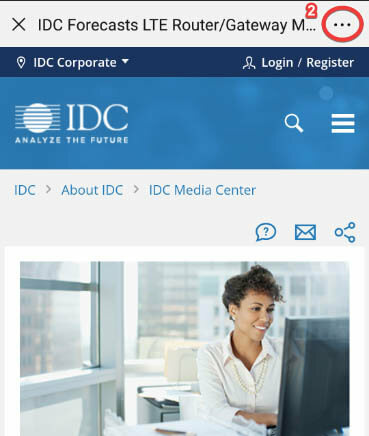 IDC Retail Insights analysts develop unique and comprehensive analyses of this data, focused on providing actionable recommendations. To ensure relevance, our analysts work with subscribers to identify and prioritize specific topics to be covered in research reports. What are the challenges in extending retail business globally? How can retailers ensure exceptional customer experience (CX) while improving all customer metrics (basket size, lifetime value, and the revenue and profitability of every transaction)? How should retailers transform their organization to provide the best blended physical-digital experience possible? How will retailers drive improved workforce performance and retention? How can retailers lower their inventory expense while improving in-stock conditions and overall customer service levels? How can retailers better align store assortment presentation to store specific needs to improve performance? 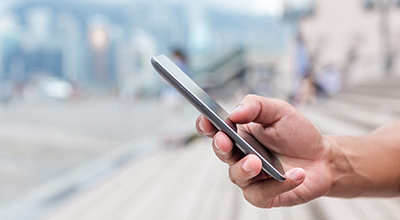 What are mobile application best practices? What critical steps must be followed to ensure high utilization of interactive digital and location-based services? The IDC Retail Insights: Worldwide Retail Experiential Operations Strategies service is ideally suited to support the needs of senior omni-channel, innovation, strategy, operations, marketing, and digital retail IT executives responsible for ensuring exceptional customer experience. Suppliers to the retail industry focused on helping retailers improve customer experience and engagement, improve workforce productivity and satisfaction, and reduce operational risks will also benefit from this service.